On Tuesday, Chairman of the Grenada Tourism Authority (GTA) Mr Rodney George announced that Ms Patricia Maher will be appointed as Chief Executive Officer from 19 December 2016. Ms Maher’s role as CEO of the GTA will include the delivery of sustainable tourism and economic growth from key regional and international markets, and the development and execution of effective marketing strategies to increase the value of tourism in Grenada. “The Board of Directors is pleased to welcome Ms Maher as CEO of the GTA in December. She has years of experience in business management, marketing, and tourism that will prove beneficial to our organisation. Leading the GTA is a great responsibility, accountable not only to the Board of Directors, the Minister of Tourism, and the Government, but also to the people of Grenada,” said Mr George at a press conference at the GTA’s headquarters on The Carenage. 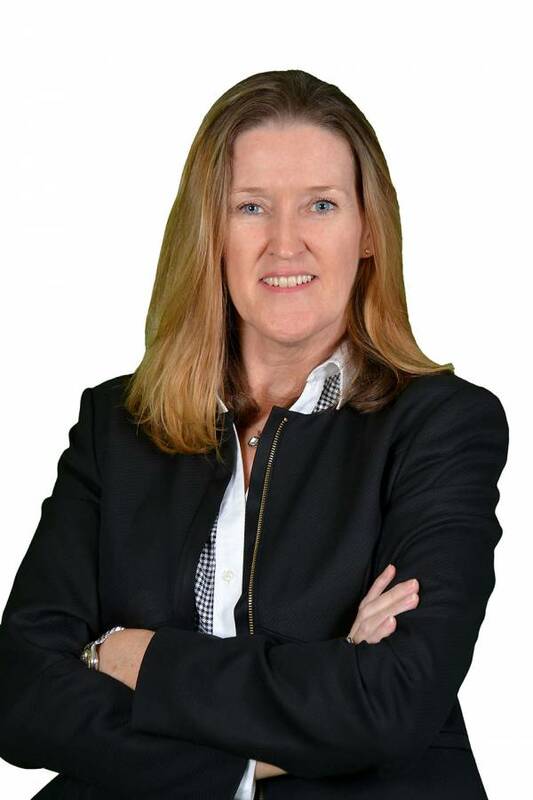 Ms Maher is a senior executive with 25 years of general management experience in the service industries, and is a former Country Manager of Digicel Grenada. She spent 7 years working in the Caribbean’s tourism sector as General Manager for Go Caribic Tours, and Destination Manager for the German LTU Group of Companies. Maher honed her marketing and sales skills while representing a large island destination at World Travel Market, ITB Berli,n and CHTA’s Caribbean Travel Marketplace, as well as negotiating contracts with tour operators and hosting travel agents. “I am both humbled and thrilled to lead the Grenada Tourism Authority forward, during its next phase of growth and expansion. My passion for Grenada, Carriacou and Petite Martinique and my expertise in tourism and technology will serve the organisation well, as we grow and adapt to the changing trends in the industry,” said Ms Maher. Ms Maher has a Master’s of Business Administration from the Manchester Business School, and is a director of Junior Achievement Grenada. Mr George also informed the press that Ms Maher will participate in the GTA’s marketing workshop that involves all the overseas-based pubic relations and sales officers, which is scheduled to begin on 2 December 2016.